The radiofrequency is the most effective technique to obtain a lifting effect without surgery. 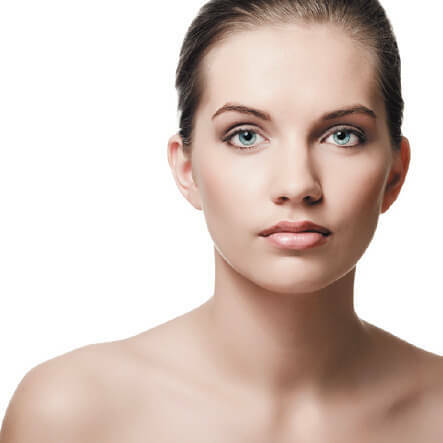 Bipolar or tripolar, the radiofrequency is the perfect face and neck anti-aging care. 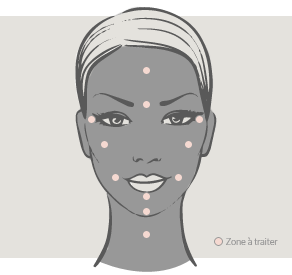 The radiofrequency is a technology based on high electromagnetic frequency waves emission through the skin . This emission delivers an energy that produces an internal overheating of tissues. The heat radiofrequency creates a ” chain retraction” of collagen and stimulate a new production of natural collagen. 6 sessions of 30 minutes are required.